Walk in Christine's footsteps and experience the fright of this fateful night. On a night as black as ink, Christine's plans for a romantic getaway go horribly awry. It starts with a ransacked mountain cabin and mysterious clues, and ends in a place far, far worse that she can possibly imagine. Walk in Christine's footsteps and experience the fright of this fateful night before your very eyes. Help her piece together events of what has happened and how to stay alive. 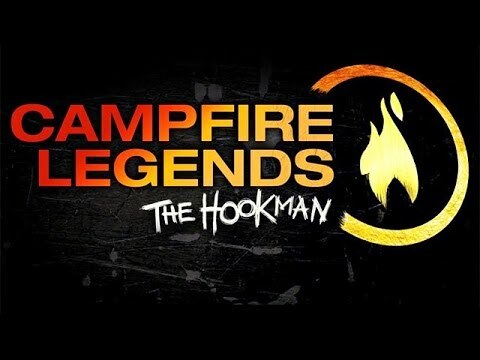 Can you escape the Hookman and make it out alive?